We will be closed on Christmas day (Tuesday, December 25) and New Year's day (Tuesday, January 1). 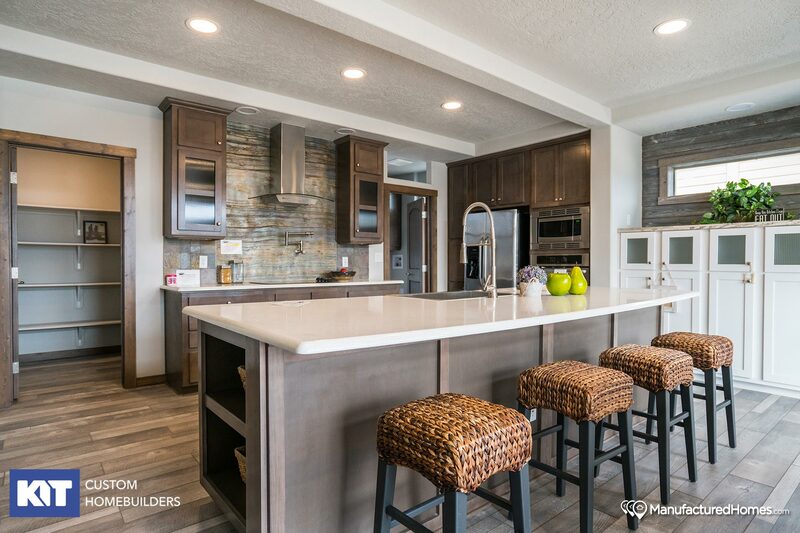 Solid Gold Homes proudly offers homes from Kit Homebuilders. 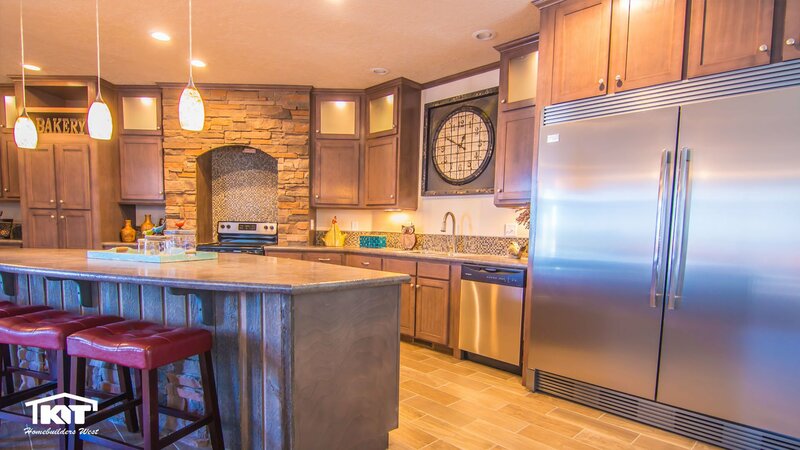 Solid Gold Homes offers quality manufactured homes and modular home at competitive prices. 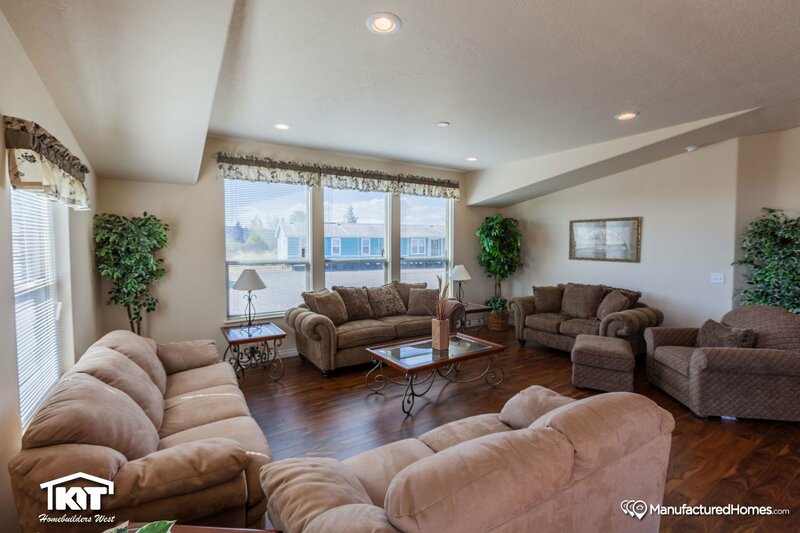 We are a retail dealership for new Manufactured and Modular homes, based in Winnemucca, NV. We serve all of Northern Nevada including Elko, Battle Mountain, Lovelock, Fernley, Fallon, Yerrington, Reno and Carson City. We specialize in "Land Home Packages", trade-ins are welcome. Kit Homes are top quality manufactured homes with features usually only found in custom built homes. 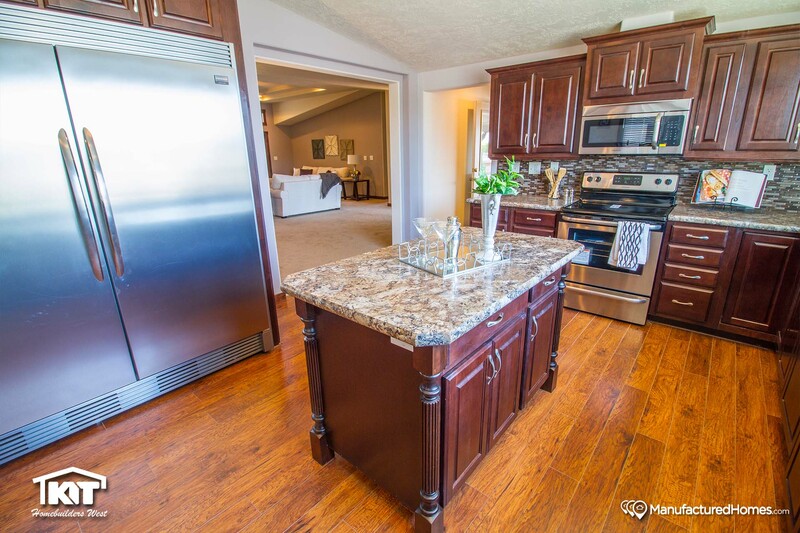 With floor plans starting at 747 sq ft. up to 3000 sq ft, and custom touches like high flat ceilings, granite counter tops and flipped floor plan layouts, Today’s manufactured homes can be shipped with top-of-the-line brand name appliances. Custom add-ons like fireplaces, decks, and porches are now also easily achievable. you can have a quality custom manufactured home that fits your lifestyle. Manufactured homes are customizable to a degree that leaves traditional stick-built homes at a disadvantage. Based on region, construction costs per square foot for a new factory-built home average from 10 to 25 percent less than a comparable new site-built home. Independent appraisal studies confirm that factory-built homes can perform in value at the same rate as other housing forms in the same market. Costs of interim construction financing may be significantly reduced or eliminated as completion time may be shorter with factory-built homes. All construction materials, as well as interior finishes and appliances, are purchased in volume which translates directly into greater affordability for the homebuyer. 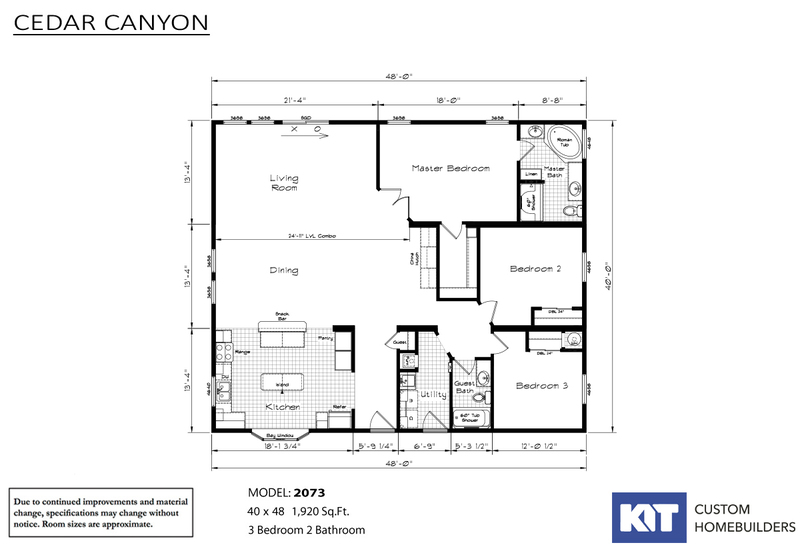 KIT Homebuilders West is committed to building high value manufactured homes. Homes are built inside a manufacturing facility all aspects of the construction process are controlled. All technicians, craftsmen and assemblers work as a team and are professionally supervised. Inventory is better controlled and materials are protected from theft and weather-related damages. All aspects of construction are continually inspected. Kit Homebuilders West offer high quality manufactured and modular homes, with many standard features not found in housing today. CALL now, we'd be glad to assist you. Friendly, patient and it's a family affair!! Answered every question, provided every detail needed to get the house built! Quality and ability all in one package, thanks Mark and crew for all your hard work!!! Our customers are our biggest asset, that is why here at Solid Gold Homes, you are our top priority. We'll help you find your dream home that will be worth your hard-earned money and your precious time. Let us build the custom home of your dreams!